Today, it’s common to see flashing lights everywhere. You’d hear snapping sounds and you’d be drawn to the sound out of curious. You look to your left and to your right and you see people taking pictures of themselves. Selfies, as the modern society would call it. A norm that people have come to accept. Thanks to our technological advances, taking pictures is as easy as breathing. Photos are being uploaded consistently. But not every photo is for everyone. There are some you would like to encrypt and keep private. 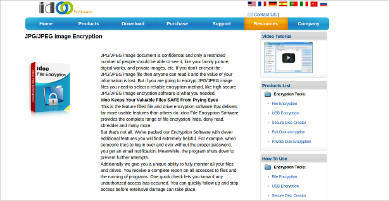 That is why, just like Video Encryption Software, Image Encryption Software were created. Encrypting an image is a good way to protect photos you’d like to make private. This discourages others from viewing the picture because they’d be unable to open it. You’d be the only one who have the power to open it and view it whenever you want to. 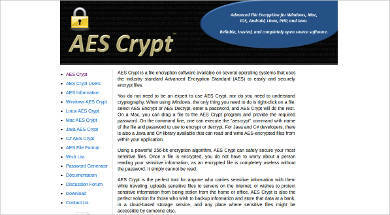 Encryption speed is something that you should definitely look for. You don’t need a software that can’t encrypt quickly. It should finish the task in a matter of seconds, not minutes. The software should ensure that you’re the only one who can view the encrypted images. 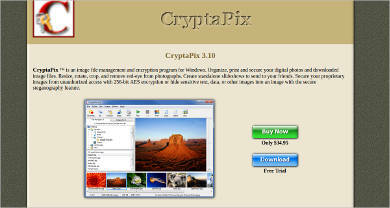 The photos should be password protected, locking the images even if others copy the encrypted file. Remember, you’re not trying to be a secret agent here. There’s no need to over-complicate things, especially the process of encryption. The software mus be easy-to-use, simple and efficient. There’s no point in getting a software that only supports one or two image formats. It should support picture formats like PSD, JPG, JPEG and more. It shouldn’t come as a surprise if you have more than one image you’d like to keep private. 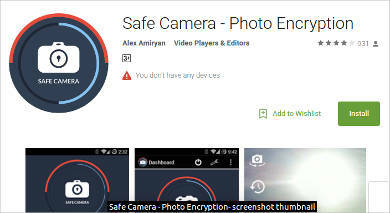 The software should take care of that and let you encrypt single or multiple images. Image encryption is not just about hiding pictures. It’s not just about keeping those private photos away from the public’s eye. It is so much more and deeper than that. It is about having the power to protect your privacy. A part of our lives which is under constant attack from all sorts of individuals. 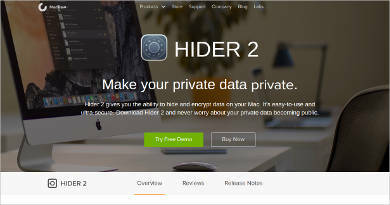 This type of software ensures that your photo privacy is kept safe by properly securing it. Image encryption protects individuals, businesses, companies or organizations, from hackers. It keeps confidential information embedded in a picture, and keeps it safe when being transferred. Photos that you haven’t patented yet can be kept safe from being copyrighted by making sure no one else sees them before its release. It let’s you share it to a number of trusted peers, given that you provide or input the password for them. In an age where almost anything can be used to bad-mouth a particular person or group, a picture can definitely paint a thousand words. That’s why it’s important to get a computer program that’ll keep your photos safe . 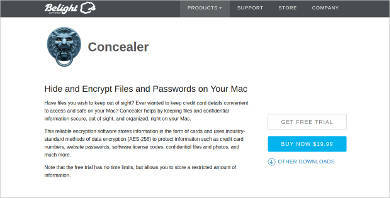 Just like an Email Encryption Software protects emails, Image Encryption program shields your pictures from other people.